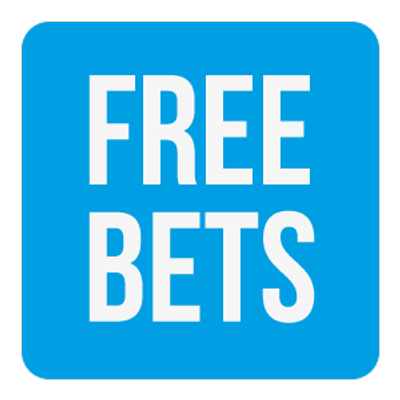 July is here, so what better to do with your month than have a few bets and enter a cash giveaway for free. I'm delighted to announce a cash giveaway for July and I'd love you to be a part of it. The giveaway will be £500 cash to the lucky winner. It's not a bonus with any wagering requirements but cold hard cash - sent straight to your bank account/Skrill account. You can earn a maximum of 5 tickets for the draw and it's very simple to enter. For each new account you open by clicking the links below, you will earn 1 ticket into the draw. If you join all 4 sites, you will earn a bonus ticket into the draw. Click the links for the sites below, create a new account and deposit any amount and be active on the site. Being active simply means wagering on the site. Simply click the link below and deposit any amount and be active on the site. Remember - join all 4 and get a bonus ticket! The prize will be drawn on 1st August and will be done via a random number generator and posted on our YouTube channel and notified in the newsletter and on Facebook & Twitter.